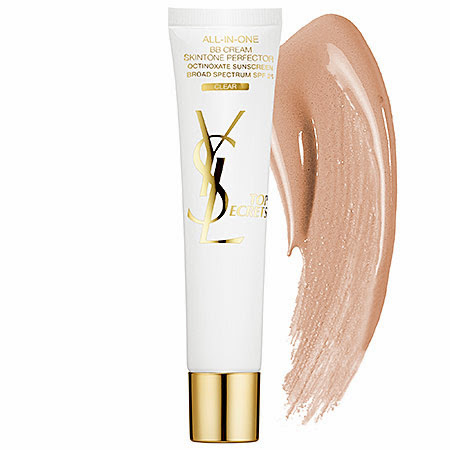 New and must try from YSL's Top Secrets line: BB Cream Skintone Corrector. At this point, I guess I don't need to elaborate on the benefits of a bb cream. I should just mention that I love with the texture, coverage and glow it provides...just not the price...I guess I've just been spoiled with the access of great selection of Asian brands bb cream at pharmacy price! If you don't mind forking out top dollars, this is definitely one to try!